Hello to all my AVIATION DAMER members. Here is really an important information or news which will help you to get the update about the aviation industry. It is really important to know about the Top Airports in the World. So in this Article I will give some information about The world’s top 10 Airports customer review. This information collected from the SKYTRAX official website. This report is made on the basis of the airline’s customer reviews. This process is done by a whole year to collect perfect data from the customer or the passenger of the airlines or who is travel throughout the Airport. So there is no consideration to skip from the way. Airports customer review done by the Skytrax itself at the airport. Another competitor is Seoul Incheon and Hong Kong offer a similar functioned airport experience, but Singapore Changi has more passenger or customer review. Changi served nearly 62.2 million passengers in 2017 with more than 373,000 landings and takeoffs, which means Changi accommodated a landing or takeoff in every 85 seconds, in 2017. And these flights were served over 400 destinations around the world. The main things are Changi Airport has long listing services for there passenger or customer. Inside the terminal have more than two dozen lounges, which is more facilitated for the frequent flyers and holders of premium credit cards like the American Express Platinum have access to at all hours of the day. Also, Passengers at Changi Airport can time pass with the latest films in the airport’s, and it’s a free movie theater. Also, more attractive things are its rooftop swimming pool, or you can find calm in its on-site sunflower garden. 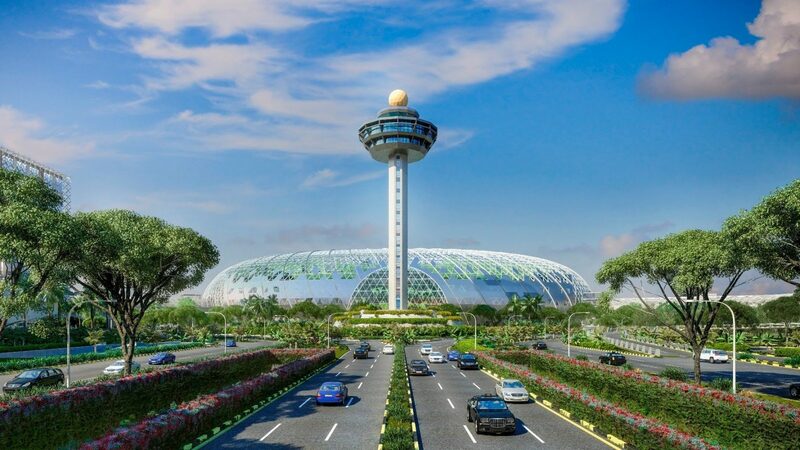 As impressive as it is today, this only scratches the surface of what Changi has in mind—not only does it want to be the most efficient, but it wants to be the world’s prettiest airport, too. 2019 will Changi Airport, a mixed with Jeweled, highly unique development within the Changi complex. So, as per my knowledge for this kind of service, the Airport Ranked no 1 and its happened from last six years. And after each year Changi Airport making some new services for there passenger. And I think for this service all the passenger give their best response towards the airport and making this History. Also, there is more article which will help you to get connected and updated with the aviation industry. Pingback: Customer Service Jobs is the first step to become a Cabin Crew? Pingback: Become Flight Attendant – How to Start or Where to Start?